The Wrangler is one of the most iconic vehicles on the market today, dating back to WWII. This SUV is perfect for the adventurous hearts who still need a quality commuting vehicle they can rely on! Fully redesigned just last year, the Wrangler offers more power, capabilities, features, and comfort than ever before. Jeep doesn't stop there though, the Wrangler is entering the 2019 model year with additional safety features and a brand new exterior paint color named Bikini! We've got so much more to talk about from engine options to technology and safety features down below, so keep reading! The Wrangler is offered in two body styles -- a five-passenger four-door and a four-passenger two-door. There are a total of four trim levels to choose from as well. They include the Sport, Sport S, Sahara (4-door only), and Rubicon. Standard features for the 2019 model year include the full-size spare tire, folding windshield, skid plates, tow hooks, cruise control, air conditioning, cloth upholstery, a 5-inch touchscreen, a USB port, rearview camera, folding rear seat, eight-speaker sound system, height-adjustable driver seat, and foglights. The higher trim levels offer features like heated power mirrors, outlet, enhanced brakes, a 7-inch touchscreen, smartphone integration, leather upholstery, navigation, and 8.4-inch touchscreen, and so many off-roading features we just don't have the room to name them all! What kind of engine options does the Wrangler offer? There are two powerful and efficient engine options available for the 2019 Wrangler. The first you'll discover is a 3.6L V6 that outputs 285 hp and 260 lb-ft of torque. This engine is mated to either an eight-speed automatic transmission or a six-speed manual transmission. Fuel estimated vary depending on the transmission but you can expect between 23 and 25 miles per gallon on the highway. The second engine available for the 2019 model year is a 2.0L turbo 4-cylinder that pumps out 268 hp and 295 lb-ft of torque. Jeep mates this engine to the eight-speed automatic transmission only. The fuel economy estimates also range for this engine based on the body style that you opt for. You can expect to get 24-25 miles per gallon on the highway. There are multiple 4x4 systems available for the Wrangler and they include the Command-Trac, the Selec-Trac, and the Rubicon exclusive Rock-Trac. Can you tell me about the Wrangler's safety features? 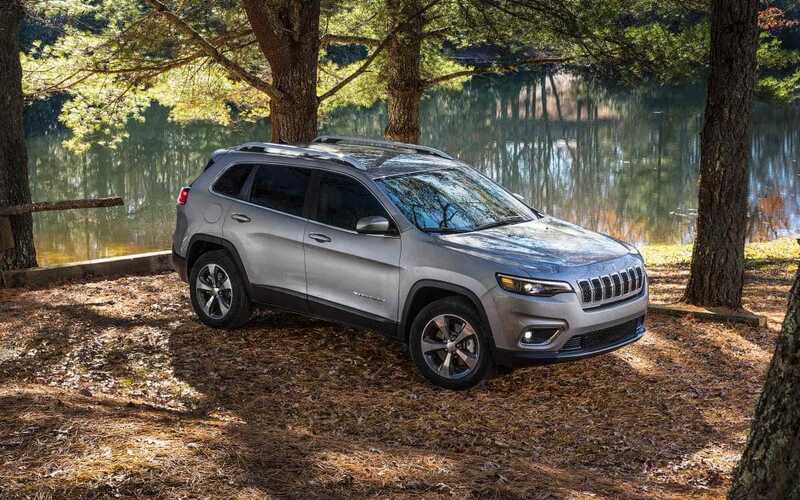 Jeep offers over 75 standard and available security features to keep you safe on your journey whether it be tackling new trails or commuting to work! Safety starts at the very beginning of production with a high-strength steel frame with beams for improved collision performance and overall vehicle stiffness. Plus, every Wrangler is outfitted with sophisticated airbags that help keep passengers safe in the event of an accident. There are so many features that make the Wrangler an SUV you can rely on! They include blind-spot monitoring and rear cross path detection, hill start assist, the standard rearview camera, parking assistant systems, passive entry which means they keys never have to leave your pocket, a tire-pressure monitoring system and the full-size spare tire, trailer sway control, and so many more! 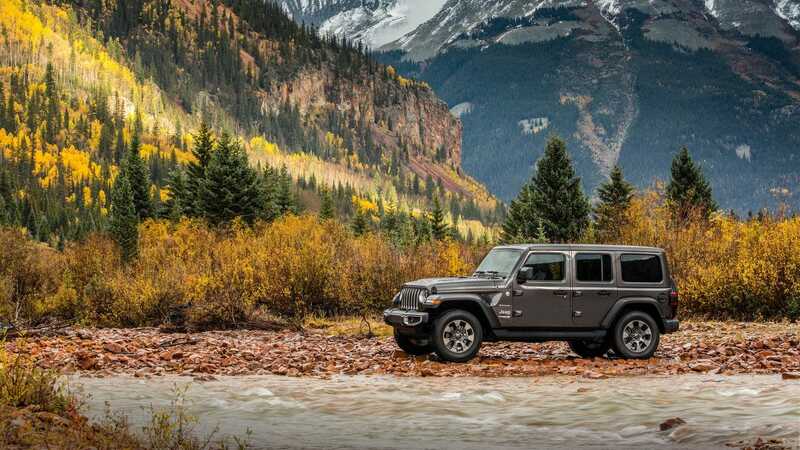 The 2019 Jeep Wrangler is ready and waiting for your next adventure! Come on down to Reedman Toll Chrysler Dodge Jeep Ram of Springfield today to check out our Wrangler inventory in person. 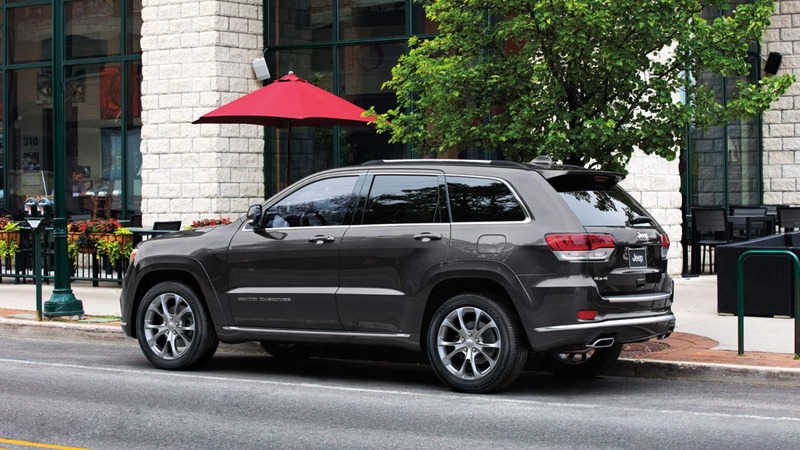 You can try out all the great features and take one out for a spin to see just how great this SUV is firsthand! We know you're going to love the Wrangler and we cannot wait to work with you! Have any questions? Reach out to our sales team over the phone at (844) 815-5746 or fill out the provided contact form below!